The perfect Western cowgirl tee from Children's Park Avenue. 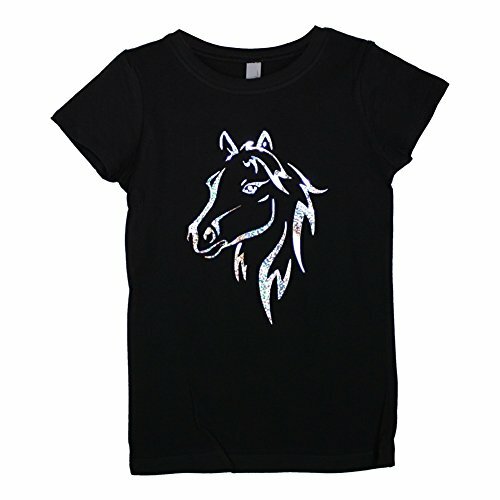 The short sleeved black tee comes with a beautiful shimmery silver horse detail for a trendy touch. Made from pure quality cotton for a soft texture. If you have any questions about this product by Children's Park Avenue, contact us by completing and submitting the form below. If you are looking for a specif part number, please include it with your message.